Here's my design for the DT Corner labels. Nothing fancy, just some Stick-On labels for the MEchanicon display cards. Last edited by Wodan on 13 Oct 2017, 15:28, edited 1 time in total. Oh yeah and I added a field for "Remarks" in case you want to add any information to your keyboard. Feel free to update your lists! but that'S okay i guess because it will still be readable in the end. Looks great, thank you so much for doing this! DT Corner was LITERALLY a corner! Thanks to Christian from the Org Team and early Kekstee - thanks very much for saving this corner for the DT stuff even though I was more than an hour late. I am sorr seebart but there were hardly any vintage boards. Kekstee and I brought a few! And again thanks to Christian for introducing me to Michael Schmid from Cherry, I was pretty star struck and couldn‘t have been happier. It was also great meeting Mr. GMK personally, great opportunity. Hopefully the DT corner was fun for everyone who participated, thanks again. I think we made a nice impression. Seen some pictures posted on reddit. Always enjoy seeing pictures from these kind of events. 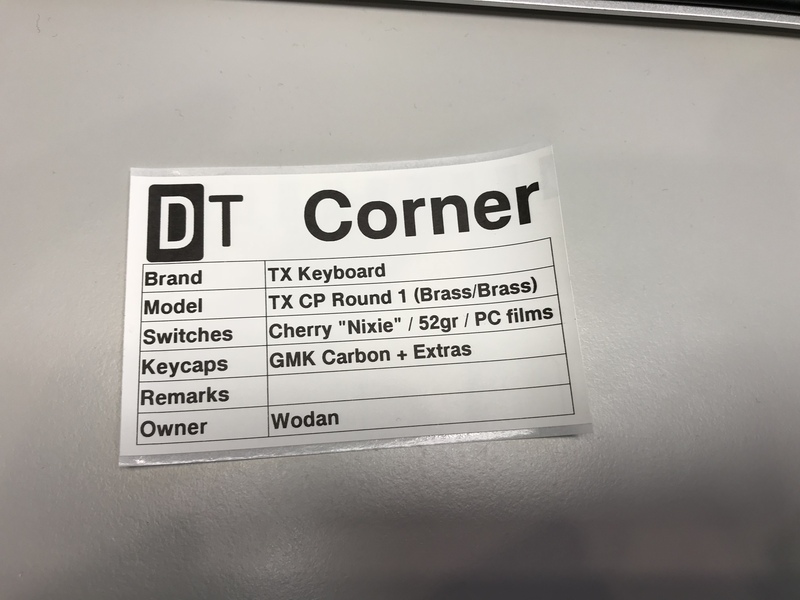 DT-corner had some sick keyboards! Did you found any new boards/switches that you really liked? It would also be interesting to hear about all the tx-cp and how simular (different?) due to different tuning. the lack of whitefox is disturbing! Glad you had fun at the event, I will collect some pictures and post them in the original thread. matt3o wrote: ↑ the lack of whitefox is disturbing! Findecanor wrote: ↑ Post more pics! Was so great to meet all in person. Thank you Christian for organizing! unexpected number of customs from in the DT corner. Sadly only on the way home I realized, I had completely forgotten to take pictures. 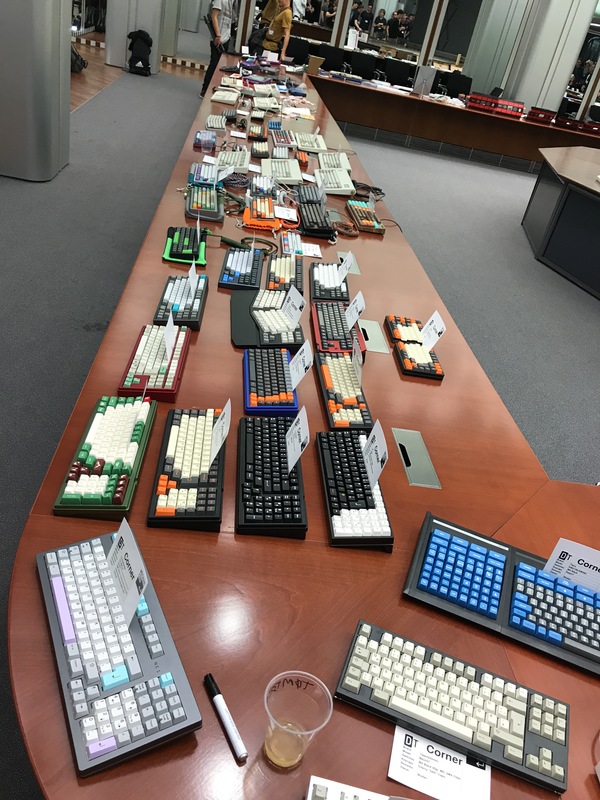 Those many keyboards were a lot to comprehend. Anyway, it was really great! As organizers, we had a great time, even though it became waaaay bigger than anticipated. I really liked the idea with a DT corner. 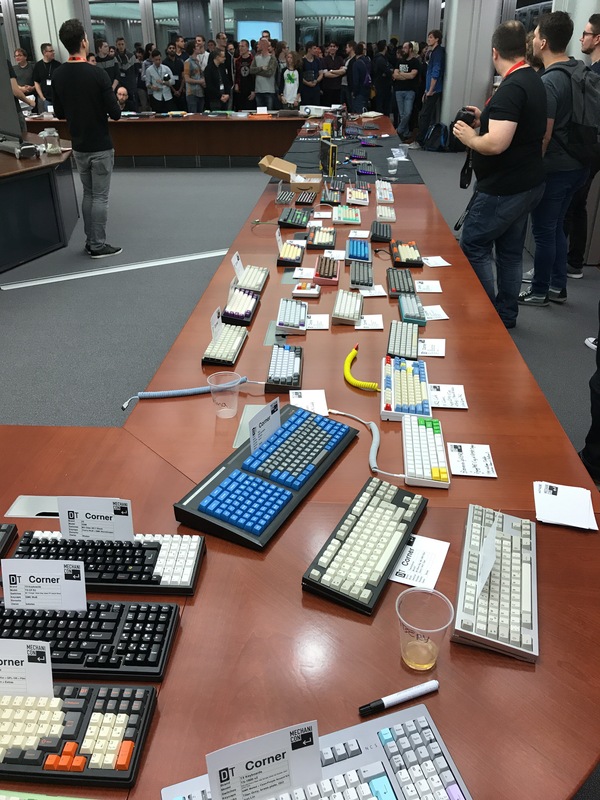 I love vintage keyboards and want to see as many as possible at these events. If you want bring in your own ideas for the event I am very happy to listen and help! 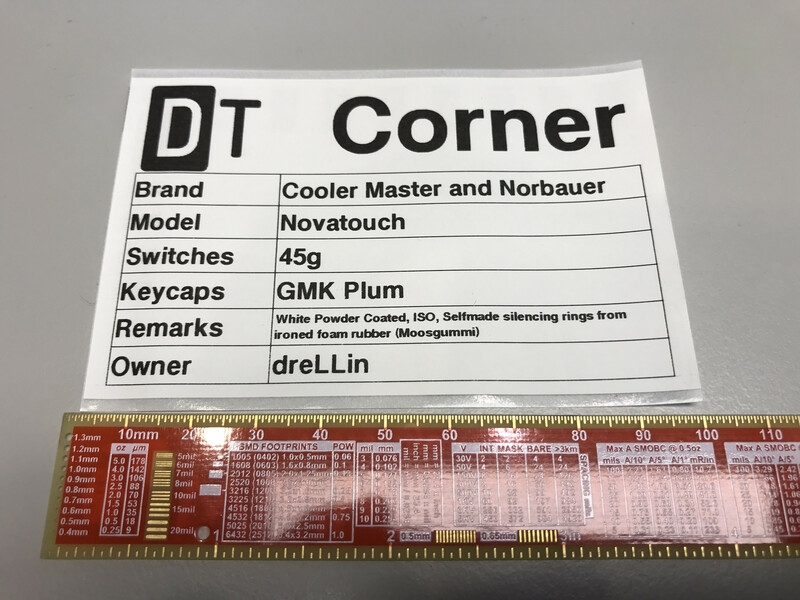 It was really nice meeting many of you in person, and tried all the ultra nice customized that were well presented at the DT corner, because of Wodan and DreLLin and many others. I still really want to see the "key room" - the room built by that collector for > 100 key cap sets you mentioned. Thanks for organizing this very successful and awesome Mechanicon 2017 again, will definitely attend next year!